Unique Charming Step Ranch in Sought-after Sandburg Glen-Incredible decor- Brick foyer opening to Living/Great Room with Cathedral Ceiling and real barn wood accents-Beautiful Eat-in Kitchen, Center Island, Granite and pantry-Main Level Den/Office w/ Dutch Door - Main Level Laundry Room-Laminated Hardwood Flooring- 3 Spacious Bedrooms-Large Master Suite-Roomy Basement with above grade windows-Oversized garage with large storage area and room for 2 cars-Incredible backyard with hot tub, gazebo w dry bar and entertainment sized deck-Front porch-Meticulously maintained newer HVAC (2017) upper windows (2018) pumps (2018) Roof (2011) exterior paint (2017) HS District #230 Option Zone, Sandburg or Stagg. 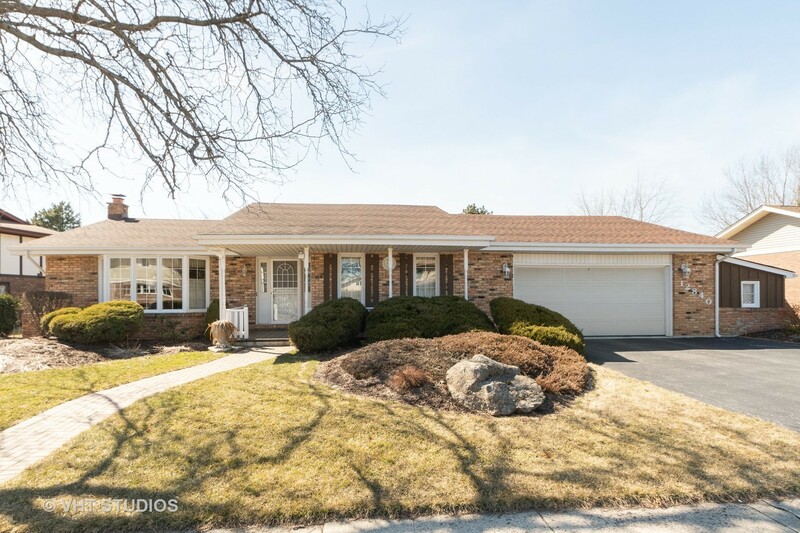 Great location minutes to Metra Rail- Not your typical step ranch..North Woods meets Palos Park! A GEM!